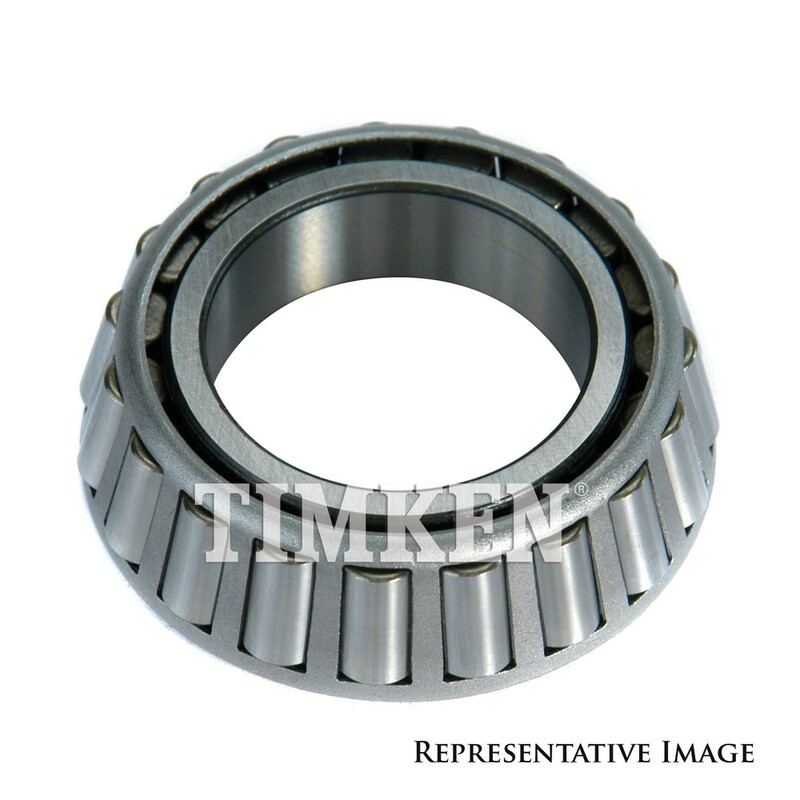 Dimensions of Packaging (HxLxW): 0.844"x 2.563"x2.563"
The TIMKEN Bearing Transmission Front is designed to operate in either city or highway driving. 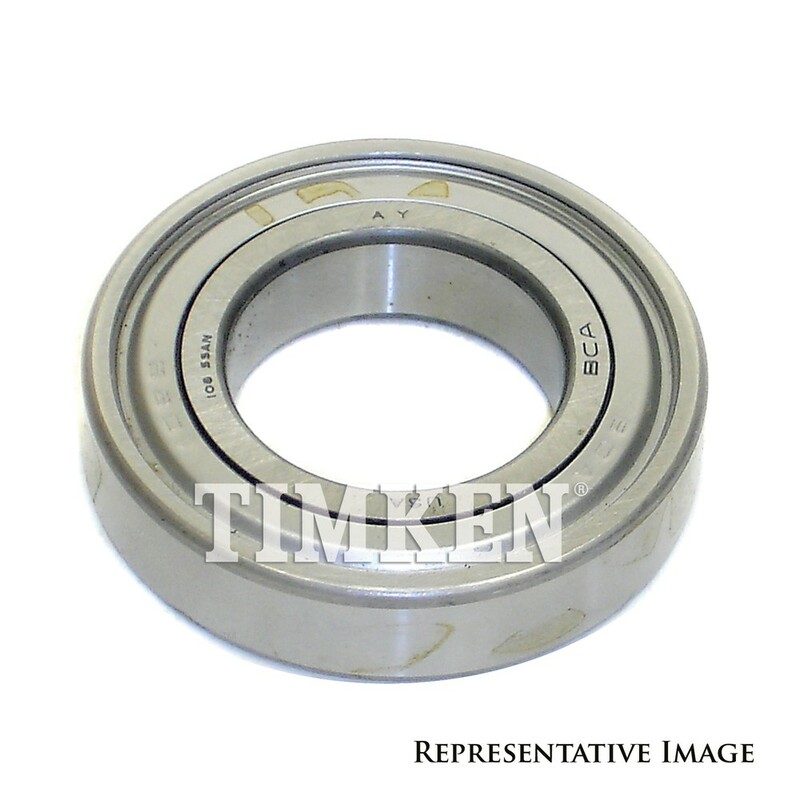 Dimensions of Packaging (HxLxW): 1.063"x 2.875"x2.875"
The TIMKEN Auto Trans Pinion Bearing is designed to operate in either city or highway driving. 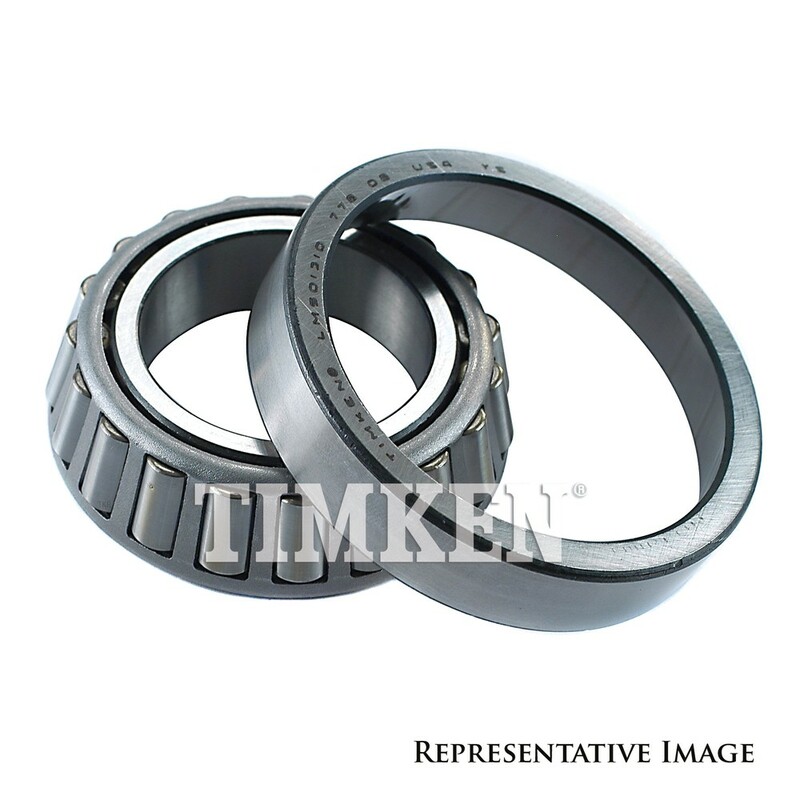 The TIMKEN Bearing Transaxle Inner is designed to operate in either city or highway driving. 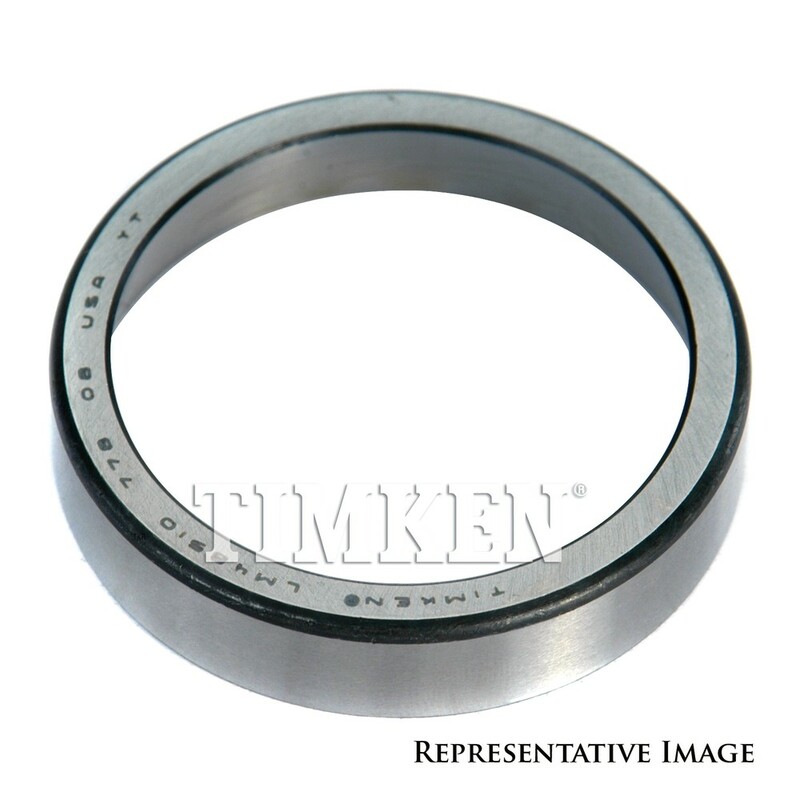 The TIMKEN Bearing Auto Trans Output Shaf is designed to operate in either city or highway driving. 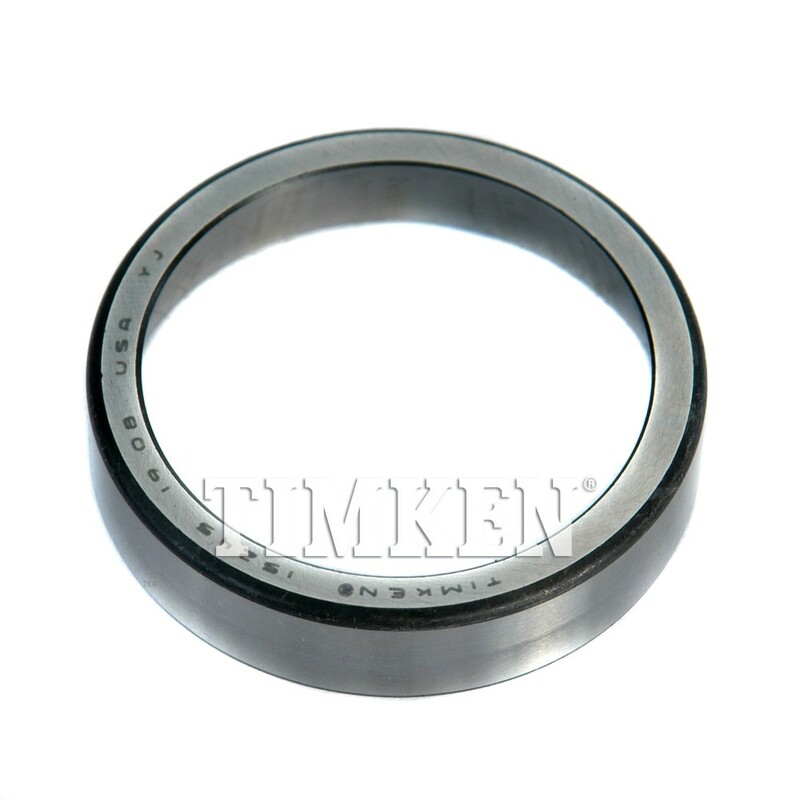 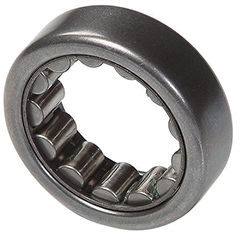 The TIMKEN Bearing Extension Housing is designed to operate in either city or highway driving. 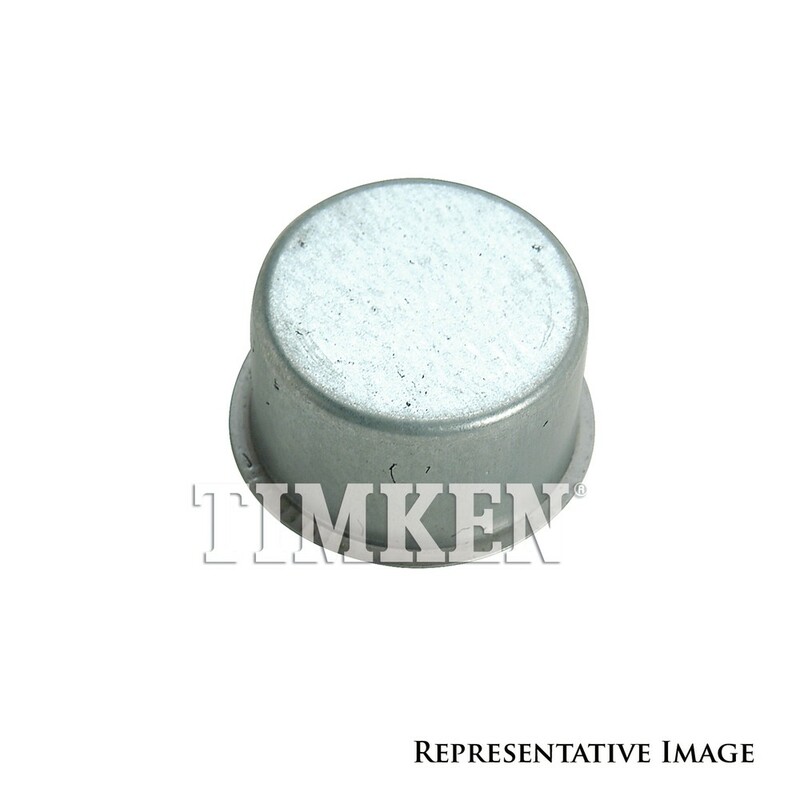 Dimensions of Packaging (HxLxW): 0.84"x 2.56"x2.56"
Dimensions of Packaging (HxLxW): 1.75"x 4.25"x4.25"
Dimensions of Packaging (HxLxW): 0.997"x 3.035"x3.035"
Dimensions of Packaging (HxLxW): 1.906"x 3.297"x3.297"